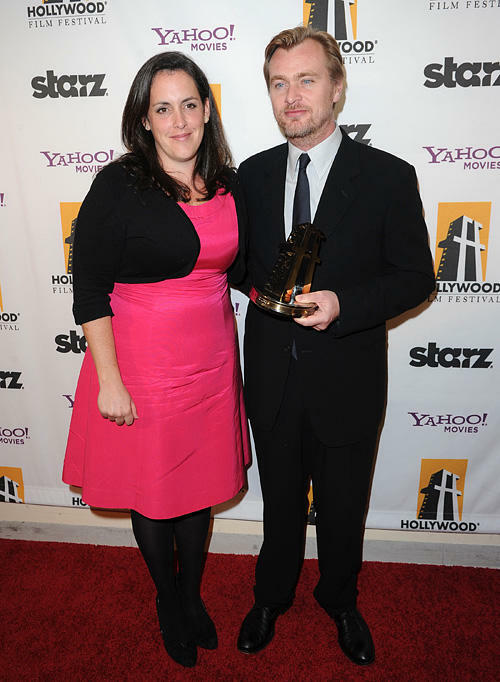 Emma Thomas and Christopher Nolan at the 14th Annual Hollywood Awards Gala. 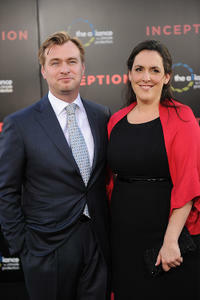 Christopher Nolan and Emma Thomas at the premiere of "Inception." 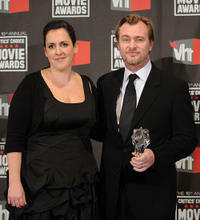 Emma Thomas and Christopher Nolan at the 16th Annual Critics Choice Movie Awards. Emma Thomas, Christopher Nolan and Alan Horn at the Eleventh Annual AFI Awards. Oren Aviv, Emma Thomas and Christopher Nolan at the premiere of "The Prestige." 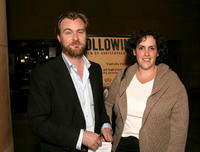 Christopher Nolan and Emma Thomas at the screening of "The Following." 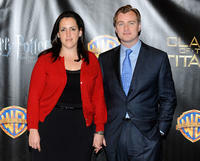 Emma Thomas and Christopher Nolan at the promotion of "Inception" during the ShoWest 2010. 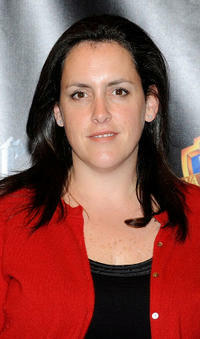 Emma Thomas at the BAFTA Los Angeles 2010 Britannia Awards. 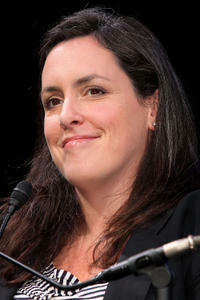 Emma Thomas at the press conference of "Inception." 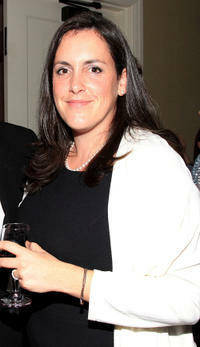 Emma Thomas at the promotion of "Inception" during the ShoWest 2010. 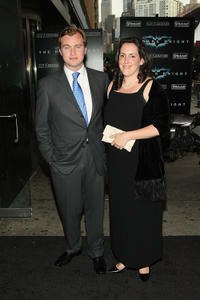 Emma Thomas and Aaron Ryder at the after party of the premiere of "The Prestige." Emma Thomas and Christopher Nolan at the 61st Annual Directors Guild of America Awards. 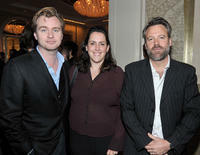 Christopher Nolan, Emma Thomas and Wally Pfister at the AFI Awards 2008 Reception. Leonardo DiCaprio, Emma Thomas and Christopher Nolan at the premiere of "Inception." 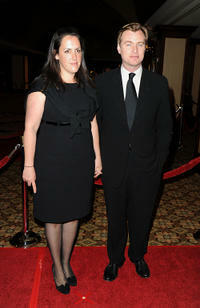 Emma Thomas and Christopher Nolan at the 62nd Annual Directors Guild Of America Awards. 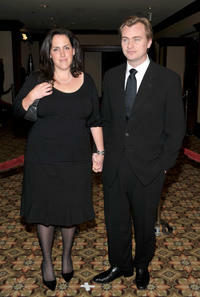 Christopher Nolan and Emma Thomas at the world premiere of "The Dark Knight." Charles Roven, Christopher Nolan and Emma Thomas at the 35th Annual People's Choice Awards.